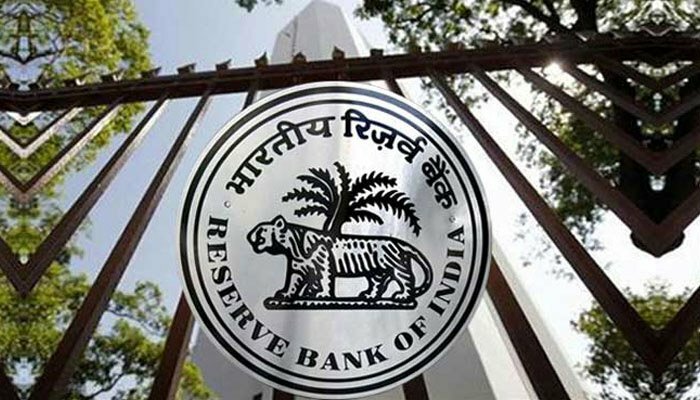 The Reserve Bank of India on Thursday reduced the repo rate by 0.25% while increasing the reverse repo by the same margin. The RBI’s Monetary Policy Committee voted in favour of a rate cut in 4:2 vote. However, the markets have shown a disappointing reaction to the MPC decision. The RBI also maintained its outlook stance neutral while it lowered the growth of the target to 7.2% from existing 7.4% for FY20.